It’s asking a lot for any cooking enthusiast to eat at one of Bill Taibe‘s Connecticut restaurants without walking away inspired. Such was the case for me after finally dining at Kawa Ni. Despite my complete lack of international travel, the experience vividly placed me in a dimly lit Japanese noodle house, if such a thing does, indeed, exist. 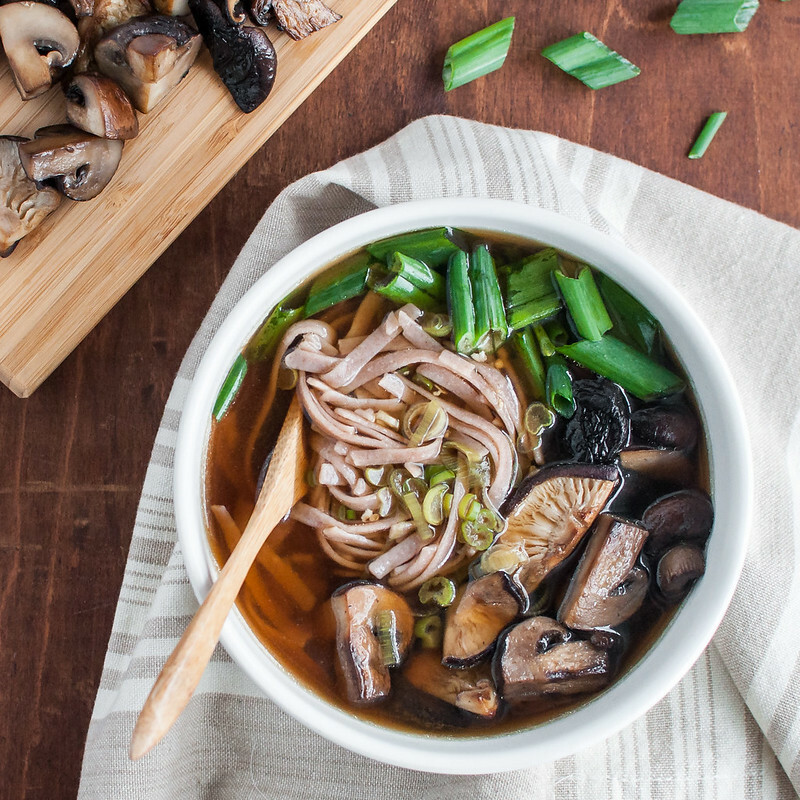 I got the distinct feeling that it must, and, after coming to terms with the impracticalities of returning to the restaurant every other night, resolved to recreate, at home, the mushroom dashi noodle soup bowl I ordered that night. On the flight to Dallas Sunday evening, I made some solid progress on The Omnivore’s Dilemma. Yes, the same one I started last summer: still working on it. World’s slowest reader right here. Or maybe I just have a knack for picking the world’s slowest reads, as I wouldn’t want to overlook a single phrase of Pollan’s captivating account of how the most common American meals make their way to our mouths. As the author reached his main point around page 300, explaining what, exactly, is so troublesome for omnivores, he got to discussing the lack of any hallmark American cuisine. Yes, we do have some traditional regional cuisine–southern fried chicken, midwestern hot dish, New England clam chowder, and San Fran sourdough, to name a few–but nothing, save McDonald’s, that a foreigner would undoubtedly spout off first when asked to pinpoint the essence of American cuisine. Maybe that’s why it seems so important to me to dive deeper into the well-established cuisine of other cultures. And, um, eat as much Indian, Japanese, and Mexican food as I possibly can. That, too. There’s a real sense of fact as you read about the history and preparation of something like dashi, and my personality is totally drawn to that. Food mashups, a la the cronut, can be fun, but they don’t scream tradition and significance. So maybe I don’t actually hate all history…if it relates to food, I’m in. That brings us to the question you’ve been asking all along, if you’ve made it this far in the post. I saved it for last, because it’s much simpler than the definition list on the menu at Kawa Ni would have me belive, and I don’t need another three paragraphs to give you the story. Dashi, simply, is homemade Japanese stock. It’s probably the base of the last miso soup you ate. More often than not, it is not vegetarian, but mushrooms and kombu (an “edible ocean plant”), as I learned from my research (mostly here) are totally acceptable ingredients with which to brew traditional dashi. 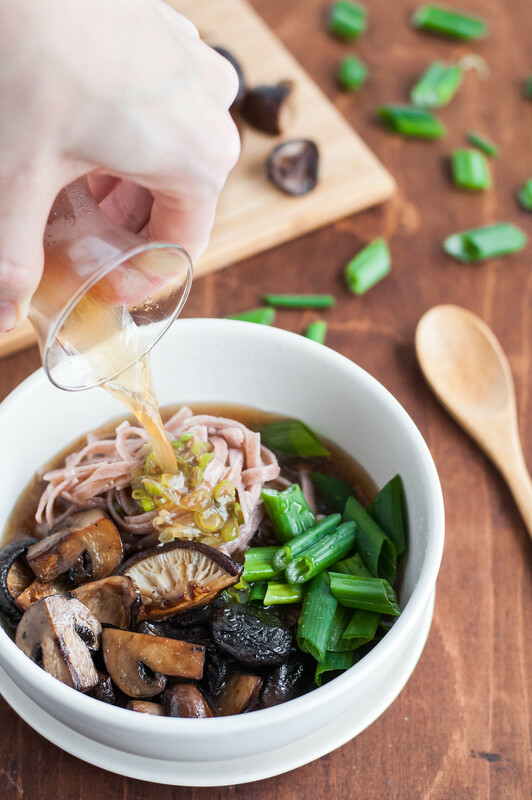 You can still have your noodle soup and eat it too even if you don’t have time to procure the ingredients for the homemade mushroom dashi base. 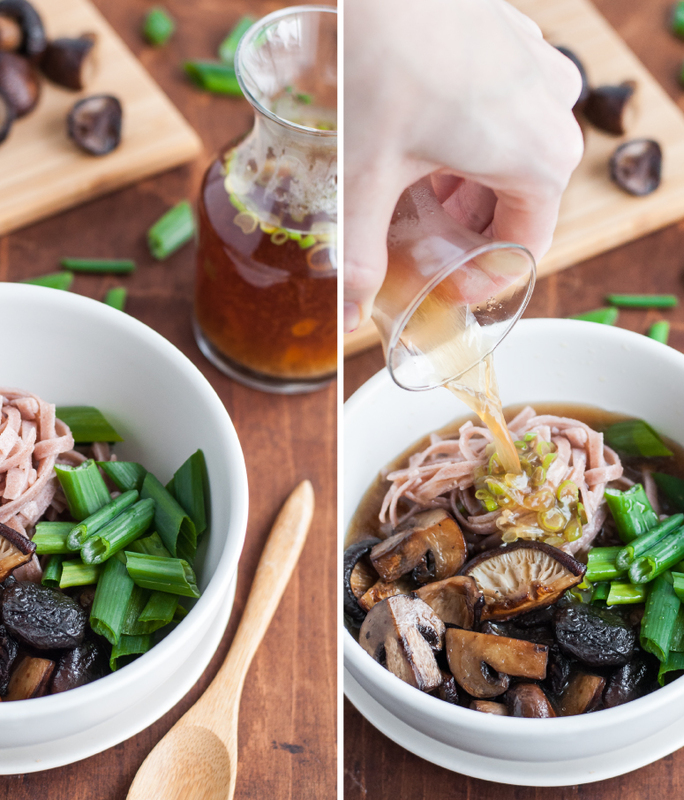 Requiring no cooking, the mushroom dashi is simple in its own right, but it does necessitate an overnight of wait time for maximum flavor, and sometimes (or most of the time) we’re planning dinner at 4 PM, just hours, or minutes, before eating it. 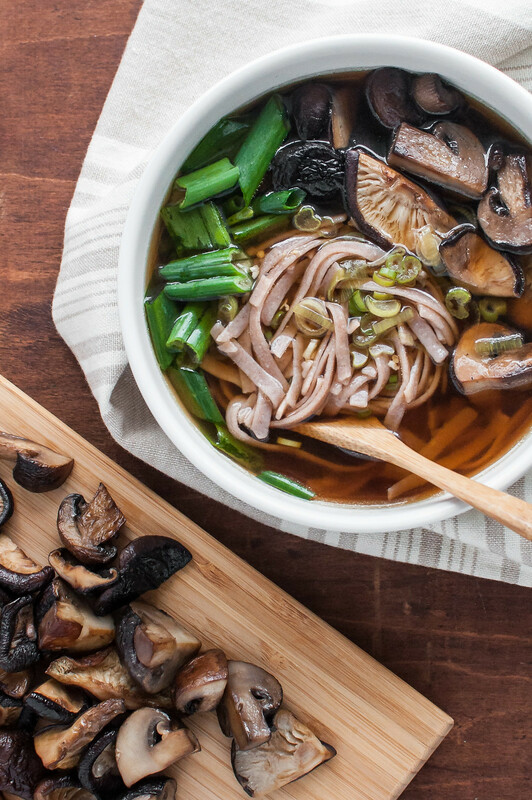 That won’t preclude you from enjoying this mushroom noodle soup for dinner tonight. Good mushroom stock, if you can find some pre-packaged, or even just the miso and tamari (gluten-free soy sauce) in water or veggie stock, add plenty of flavor, and I hope it’s unlikely that your eight-year-old will take issue with your failure to produce traditional, homemade dashi. If you’re like, “There’s no way my chicken-nugget-loving eight-year-old will touch this”–hear me out. I’m no child feeding expert, but if you have even a mildly adventurous little one, the presence of beloved noodles and regular old mushrooms might help get them over any initial stank face reaction. Even more fun, treat soup assembly like a buffet, letting everyone fill their bowl with roasted mushrooms, noodles, scallions, and even some other veggies if you really want to pump it up, then come around with a vessel of warm stock, letting all but the youngest top off their own bowl to magically transform their creation into steamy soup! I’m having fun just thinking about it. To simplify or keep the soup on a budget, use about 1 pound total of any type of mushrooms you like, cutting them into the specified size before roasting. Roasting the mushrooms is less work than sauteeing and really helps the already-earthy mushroom flavor shine through in the final presentation. Substitute 6 cups of the best quality or homemade mushroom stock you can find. From 8 to 12 hours in advance, cover mushrooms with 3 cups filtered water. Weight down with another dish so they stay submerged. 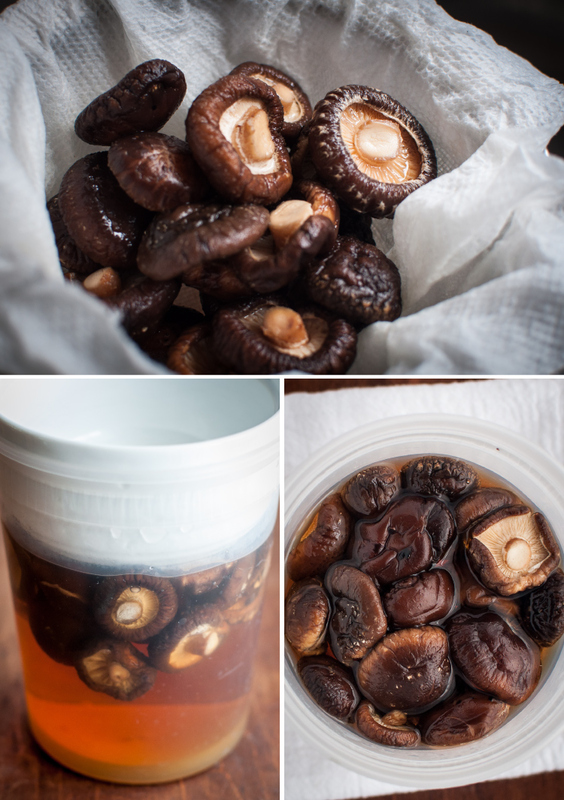 Remove mushrooms, squeeze excess liquid into the soaking liquid, and discard stems (can be saved to make stock). Reserve hydrated mushrooms for soup. Strain liquid through a fine mesh strainer, lined with a damp paper towel. Set aside. When ready to make soup, heat 4 cups filtered water and the kombu to a simmer in a medium to large saucepan. Just before water boils, remove kombu and discard. Add liquid from mushrooms to kombu liquid, turn off heat, and set aside for soup. Preheat oven to 425 degrees (F). Toss mushrooms with 2 tablespoons oil and 2 teaspoons tamari in a rimmed dish, spread in an even layer, and roast about 25 minutes, stirring once, until mushrooms are tender and liquid has evaporated. If mushrooms stick to pan, use a rubber spatula to gently loosen. Cook noodles according to package instructions, being careful not to overcook rice noodles (check frequently). Strain and set aside, tossing with a little oil or occasionally rinsing with lukewarm water to keep from sticking together. Add white and light green scallions to the mushroom and kombu dashi (liquid) or 6 cups mushroom stock and bring to a simmer. In a small dish, mix miso with about ¼ cup of the simmering broth until smooth, then add back to pot. Reduce heat to low then, add soy sauce, and keep warm. 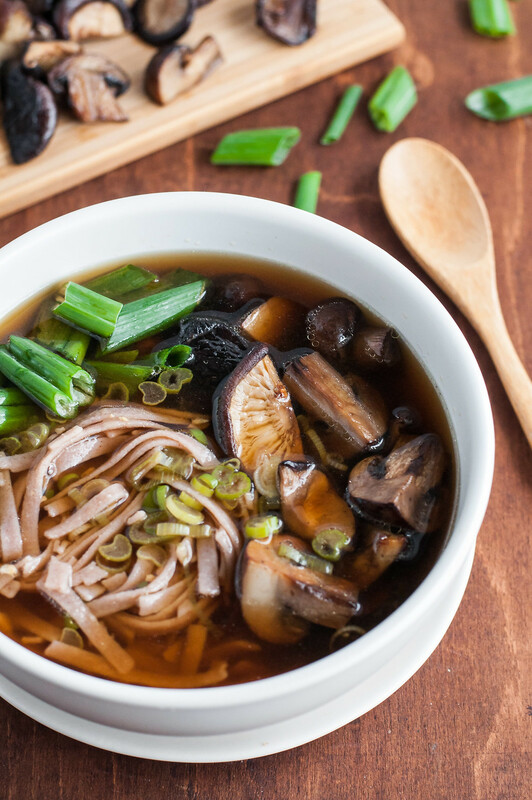 To serve, arrange one fourth of the noodles, roasted mushrooms, and green scallions in each of four soup bowls, then add broth to cover. 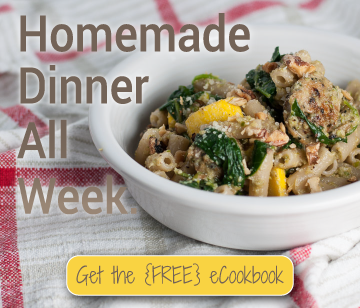 Serve immediately, or store components separately for leftovers, assembling soup just before heating. 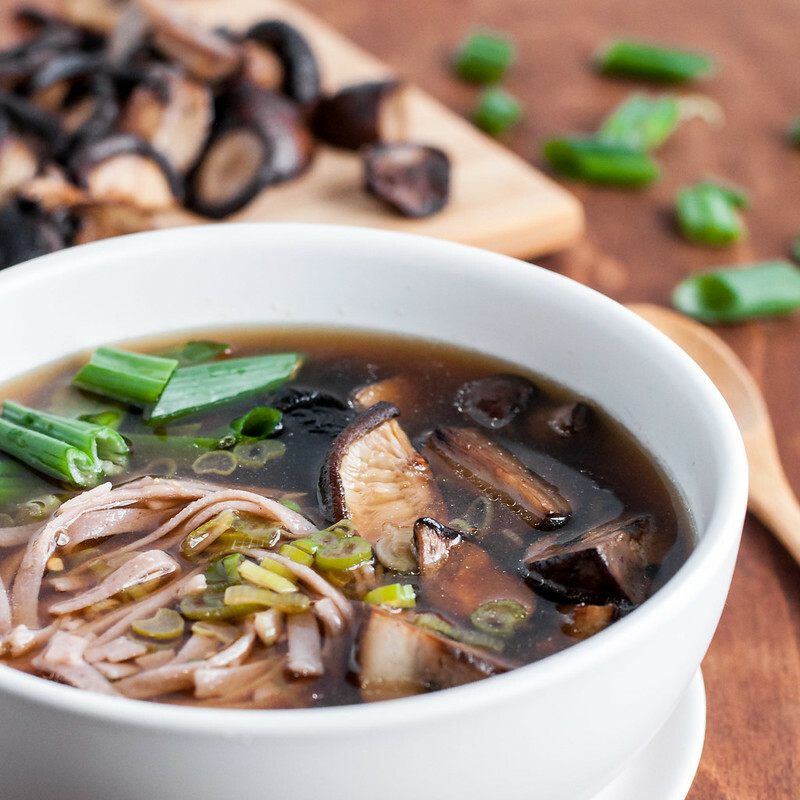 To keep prep time to a minimum; boil the noodles, chop the scallions, and season and heat the broth while the mushrooms cook. Using homemade dashi adds about 20 minutes of active prep time to the dish. 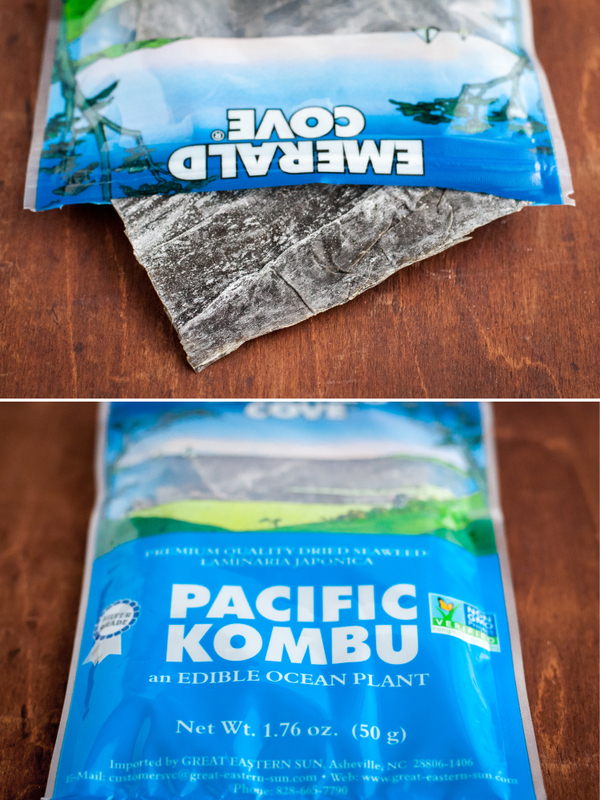 You should be able to find kombu in even a minimally stocked Asian foods section of your grocer. Ask the store about whole dried shiitakes (do not used sliced)--the ones I found weren't with the majority of the other dried mushrooms, nor with the Asian foods. Both kombu and dried shiitakes can also be found online, and probably at any Asian specialty grocer.